World Perfumes & PharmaChem Private Label Manufacturer – Private Label Manufacturer Flexible Pricing And Fast Turnaround Time. It's Simple. We make it and you decide! We are more than Private Label Manufacture. 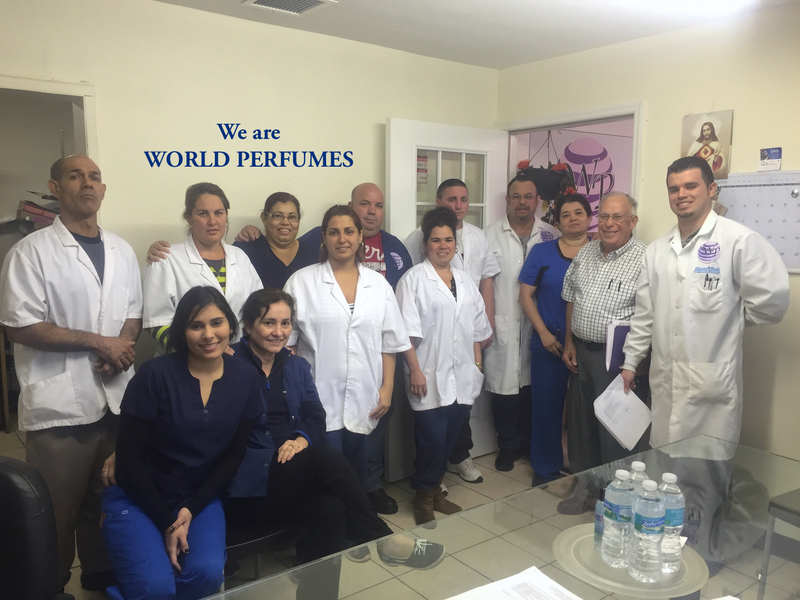 World Perfumes is a passionate company where your decision is the most important for bringing a good product. We care about you, your vision and success of your product. We are with you every step of the way from beginning to end. We are a Private Label Manufacturer so we work around you. 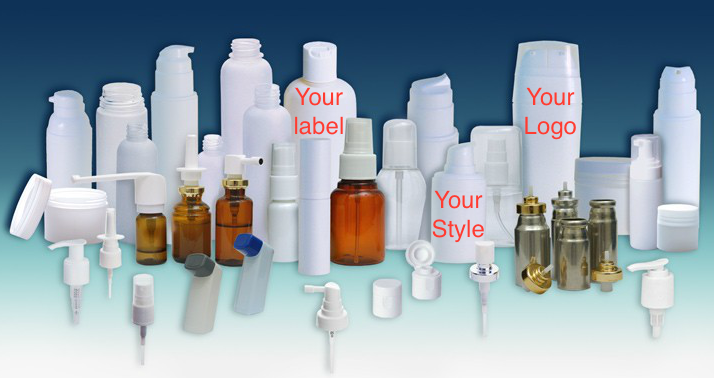 Your labels can be on our formulated products or we can work on your requested customized products. You can choose from our large selection of natural and non-natural products list ready to be scented to your liking, labeled with your artwork, and shipped to your customers. Enjoy quick turnaround times on any of these amazing products. Manufacture Hair Products, Skin Products, Topical Analgesic, Anti Fungal, Natural Oils, Natural Scrubs, First Aid Antiseptics. We are able to produce a formula that you have created, or if you needed to modify a formula we can custom develop one for you. You will have the final acceptance on your products so you can be confident they are perfect for your business. We are experts of developing natural and non-natural products, perfect for your target market. 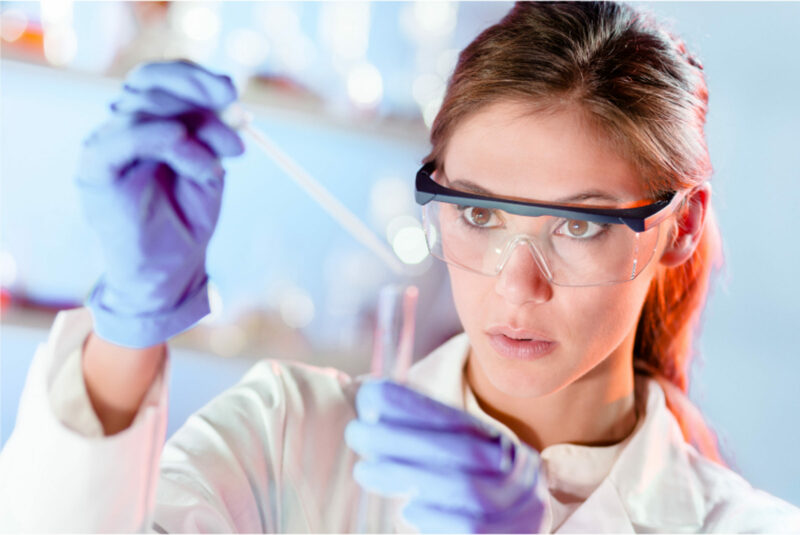 We are an FDA inspected facility, we are more than private label manufacture, we are a highly trained team that is passionate about you, your dreams and your products. We are here to create what you want, high quality products that you can be proud to sell to your customers. We know as an entrepreneur and business owner, trying to start a business has its challenges. That's why we are here to help you in every way possible.